This item is ready to ship! 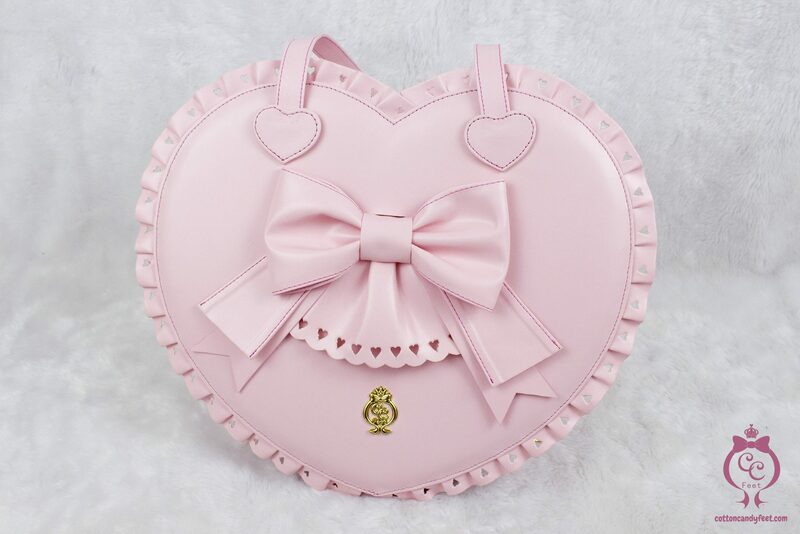 It will be shipped in 3 to 5 business days! 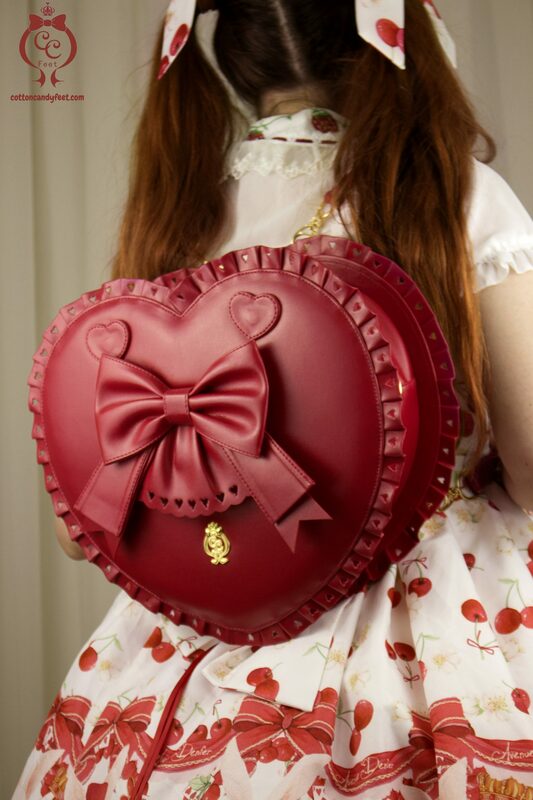 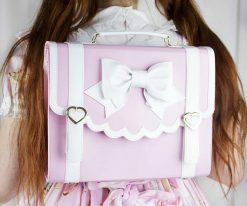 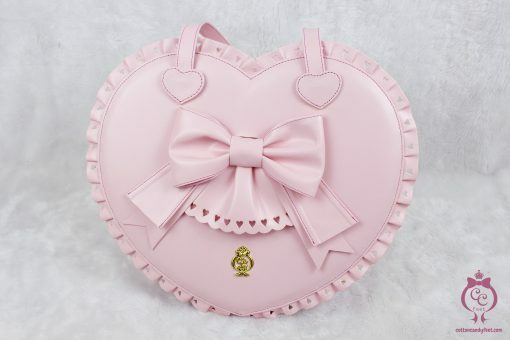 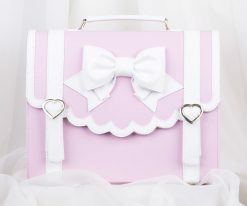 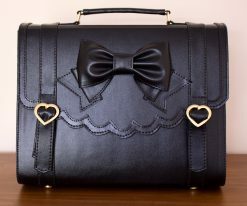 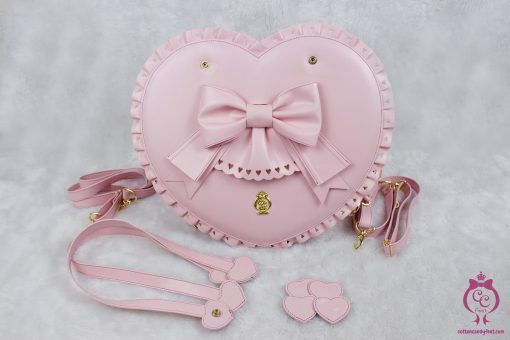 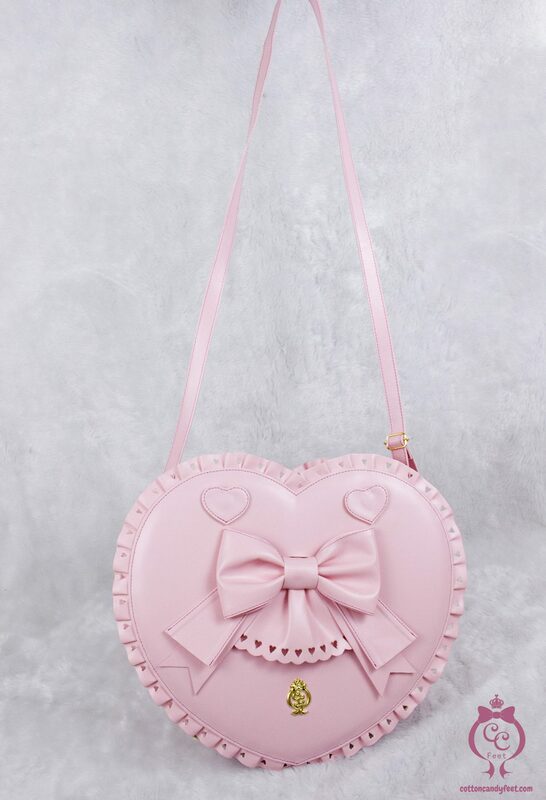 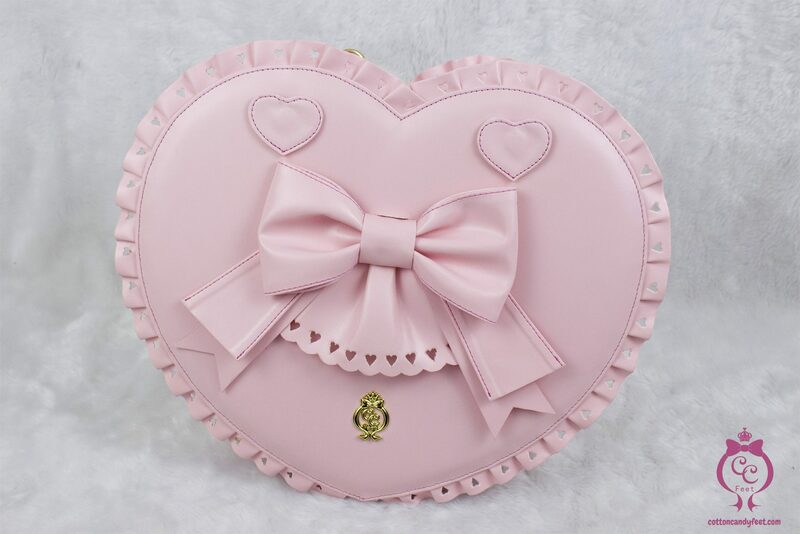 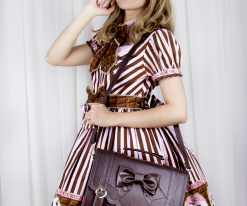 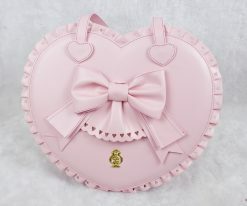 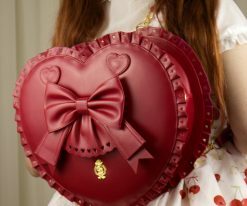 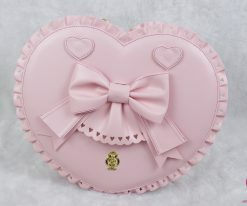 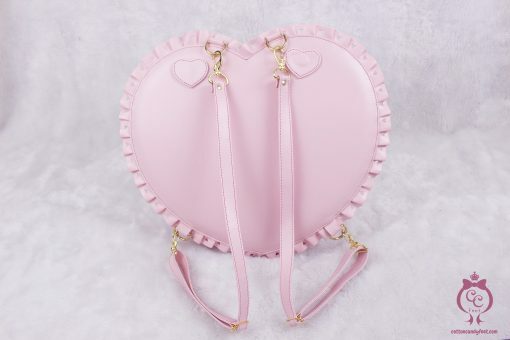 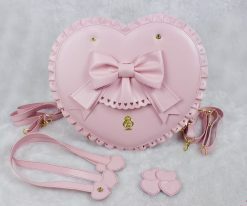 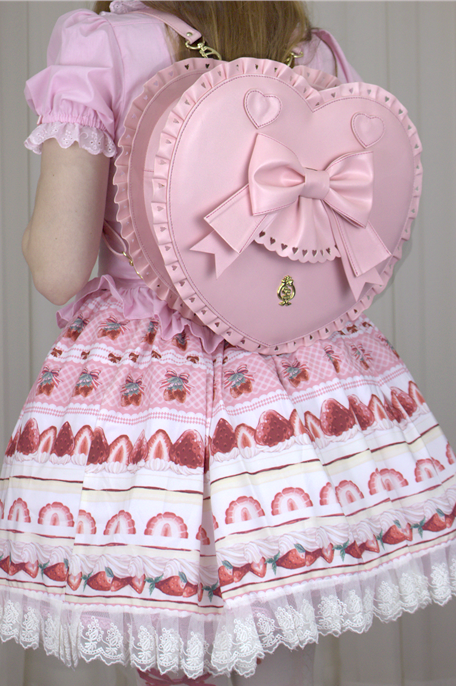 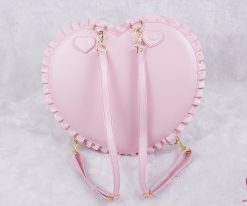 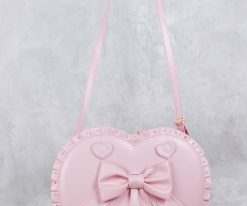 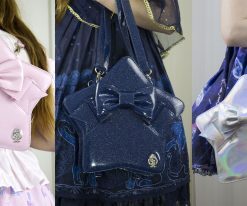 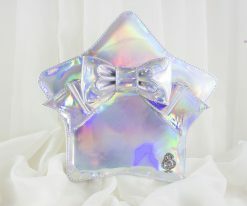 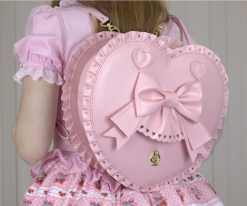 Bubble Heart Bag is a cute bag with a lot of room to carry all your stuff! 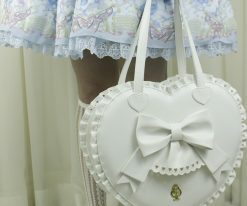 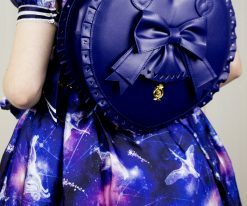 It can be used as handbag, crossbody and backpack.